The Professional Writer provides the website http://www.ProfessionalWriter.com.au as a service to the public. The Professional Writer is not responsible for, and expressly disclaims all liability for, damages of any kind arising out of use, reference to, or reliance on any information contained within the site. While the information contained within the site is periodically updated, no guarantee is given that the information provided in this Web site is correct, complete, and up-to-date. Although The Professional Writer website may include links providing direct access to other Internet resources, including websites, The Professional Writer is not responsible for the accuracy or content of information contained in these sites. Links from The Professional Writer to third-party sites do not constitute an endorsement by The Professional Writer of the parties or their products and services. The appearance on the website of advertisements and product or service information does not constitute an endorsement by The Professional Writer, and The Professional Writer has not investigated the claims made by any advertiser. Product information is based solely on material received from suppliers. The Professional Writer owns and controls all content on this site, together with copyright and other intellectual property rights. All rights reserved. You must not copy, republish, sell, rent or sub-license any material or content from our website to use in any way, including for use on your own website, without express written permission from the website owner. The Professional Writer reserves the right to restrict access to particular areas of this website at our own discretion. 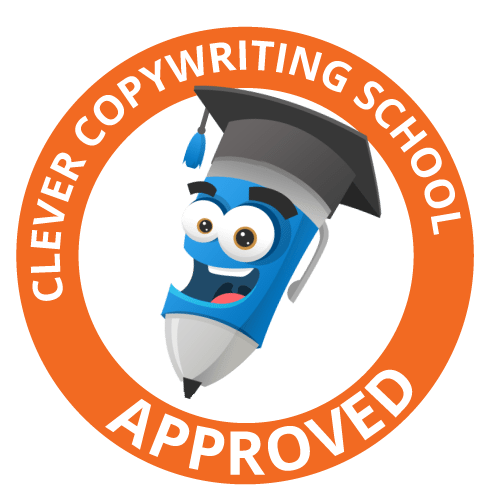 The Professional Writer does not warrant or represent the accuracy or completeness of the content, materials or information displayed on our website. We cannot be held liable for to you for any losses arising from your use of the information on the site, or any event which is beyond our reasonable control. We will not be liable to you for any loss or damage caused directly or indirectly, whether it be to data, software, your business’ income, revenue, production, commercial opportunities or goodwill. This disclaimer may be revised in the future.